Read the most recent media mentions for George Kinder and Kinder Institute here. Hear George Kinder’s speech at the NAFA Fall 2019 Retreat and his breakout session with RLP’s Debra Gallant, Frankie Corrado, Christina Behrens on a Life Planning Panel on October 17, 2019. Hear George’s thoughts from the ACP conference, 2018 as he talks with Marie Swift from Impact Communications. Step boldly into your greatness by accessing the present moment. Thought leader, mindfulness practitioner, and finance guru George Kinder unveils his life’s work with a Map of Mindfulness. He uses the map to explain new forms of leadership, economics, and democracy all rooted in the present moment. Kinder’s work aims to impact civilization. He’s recently launched a grassroots movement of community conversations happening globally that asks attendees to vision a Golden Civilization and then work to establish it now. 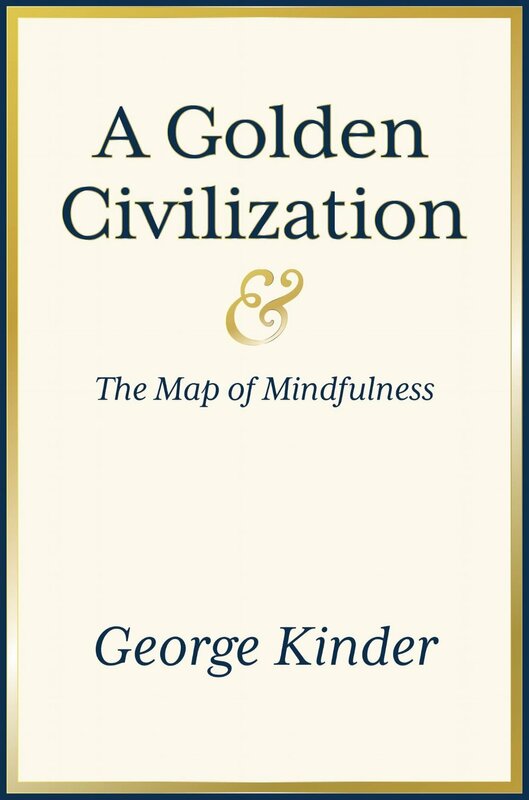 His latest book, A Golden Civilization and the Map of Mindfulness, is available for pre-order on Amazon now and can be purchased March 4, 2019. To celebrate the book’s launch, we offer attendees of the live BrightTALK on March 4 a special one-day price of $1.29 for the Kindle version. Be on the lookout for George Kinder's book "A Golden Civilization" coming Fall 2018. Ep. 21 This was a surprisingly fun & deep conv w/ George Kinder: author, financial life planner & champion for freedom. Dude meditates 3 hrs/day for the last 50 years, doesn't read and is wise as hell. If soft skills are so vital to being an effective financial adviser then it makes sense for the industry to offer sufficient training. This could be training for those just starting out as advisers who want to know how to develop and start using these interpersonal skills, or it could be courses which help those who have been financial advisers for years but who are keen to brush up on their skills. Sometimes married couples aren’t on the same page; sometimes a single client has no family but still wants to leave a positive impact; and sometimes clients simply don’t know what they want to do. Rest assured, you can help in each case. Click here to listen to George Kinder and Phillip Calvert's interview in November, 2017. The Elephant in the Room: How the Financial Industry’s Shunning of Emotions Fails it’s Clients. George Kinder headed a Panel at the PFS in Birmingham. Click here to see to the full panel. The panel will be discussing how advisors are becoming increasingly aware of the importance of understanding not only a client’s financial situation, but also how their aspirations, concerns, and values tie into their financial lives. Hear directly from the “Father of Life Planning," George Kinder, as well as practitioners who have implemented various life-centric approaches into their practices as they share their processes, techniques, and tools used in this evolving space. 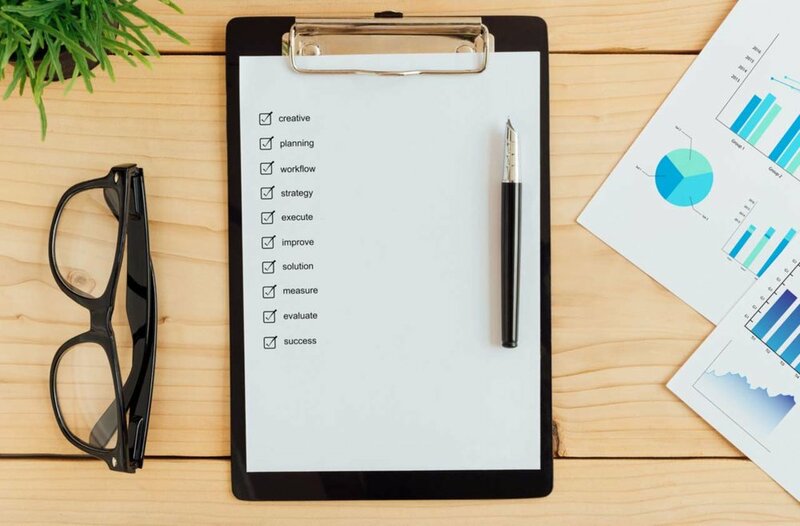 · How to develop the skills needed to be successful in Life Planning. · The resources they found most helpful along their own journeys. Click here to listen to a radio journalist interview George at the event. There is a laundry list of financial items you should tackle before you retire. After meeting with several hundred people who have recently retired, or are about to, I have concluded that the vast majority of people are not overthinking it. 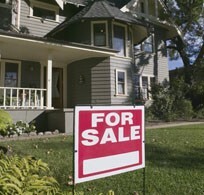 In fact, I met with two people last week who told me they had just retired and were now ready to plan. Try to avoid that sequence. Click link to read more.